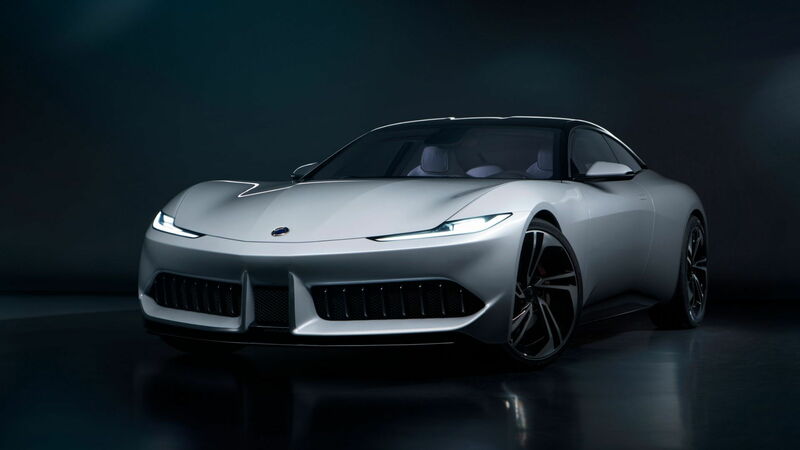 Karma used Tuesday's Auto Shanghai 2019 to present a trio of vehicles pointing to the EV startup's immediate, mid-term and long-term plans. 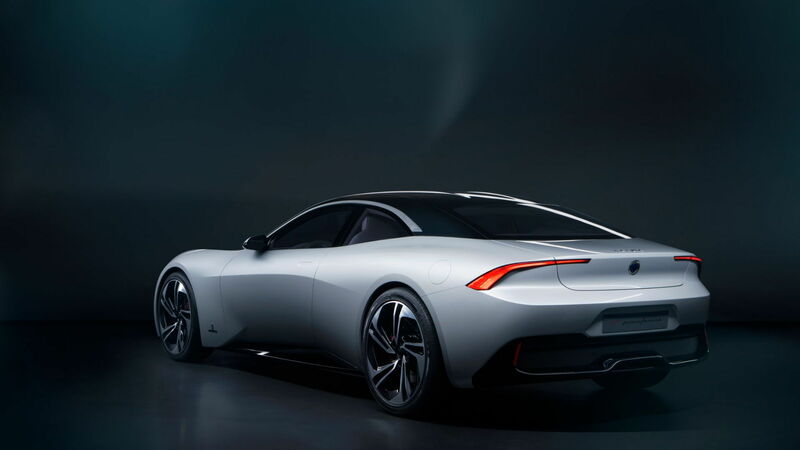 The first concept is the Pininfarina GT, a coupe penned by Italian design house Pininfarina and previewing Karma's mid-term plans. 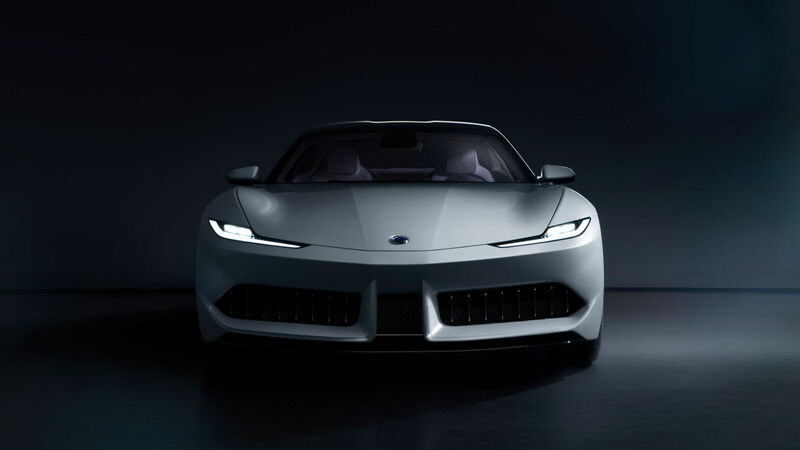 The designers started with the mechanical package of Karma's Revero GT and then draped it in a stunning coupe body that advances the design of the original Fisker Karma (the Revero GT is an updated version of the Fisker sedan). 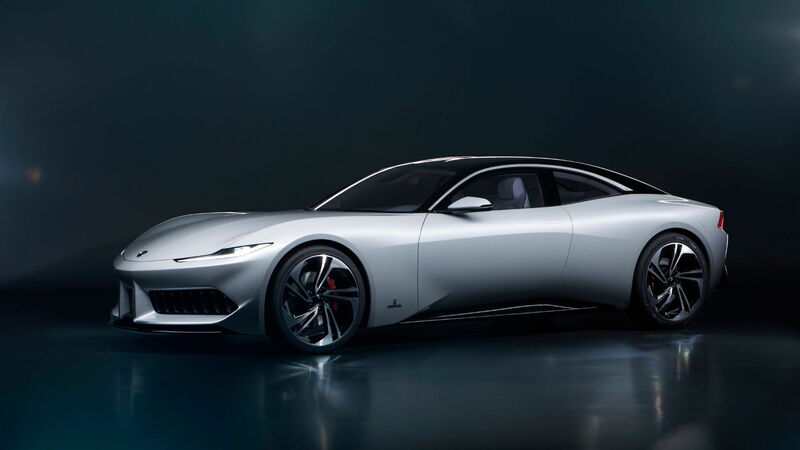 Karma also rolled out the SC1 Vision Concept, which previews the brand's long-term plans. It's a fully electric roadster that if built could provide some competition for Tesla's planned second-generation Roadster. 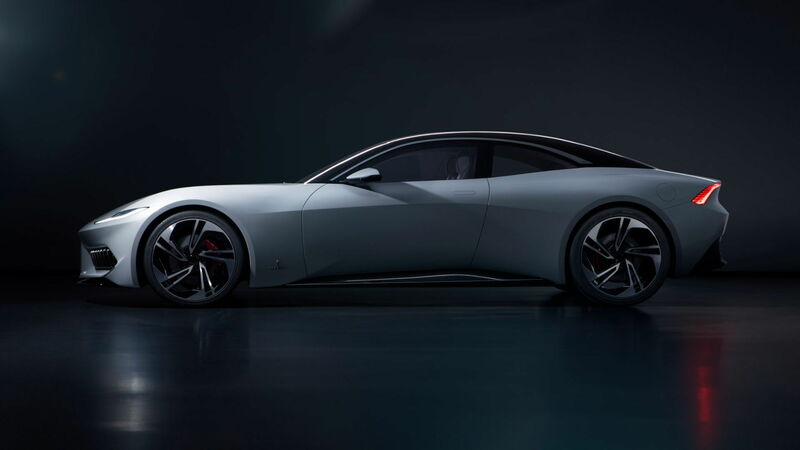 Beyond a new powertrain and design language, the SC1 Vision Concept also hints at Karma's future cabin technology. The highlight is a new infotainment architecture with 5G connectivity, as well as next-generation controls that integrate touch, voice, eye, and graphical interfaces to enable seamless interaction between the car and its driver.